India is a land of many trivial tendencies, none more so than the mad rush behind Top 100 Engineering Colleges in India. Every year during the peak summer season, the Indian education circus goes into top gear with the beckoning of engineering entrance exams. From JEE Mains and Advanced to the other private entrance exams such as VITEEE and BITSAT, engineering admissions 2018 take precedence during these months over all other matters. Due to the hoopla surrounding engineering as an education and a profession, many private engineering colleges have sprouted across the country. From a pure demand-and-supply point of view, such a trend is viable. However, the lack of quality at many such institutions raises a stern question mark over the validity of such a trend. 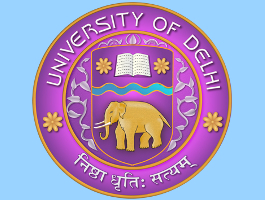 Thus, it is necessary for students to know the top B.Tech colleges in India. 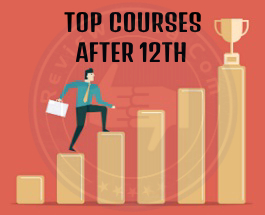 While most are very well aware about the prowess of the IITs and NITs, the situation changes when the question becomes about the top private engineering colleges in India. Contrary to popular belief, college rankings are not done on the basis of hunches. 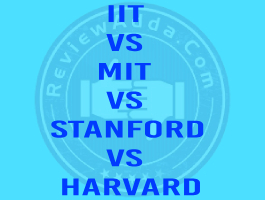 Any type of ranking system requisites the establishment of certain deciding factors which eventually play a key part in deciding the ranking of any given college. Almost all of our lives are shaped by perceptions. People shape their entire lives based on their perception of what a good life should be. Moving away from the holistic aspects, the role of perception in branding the image of a college is irrevocably strong. Every action a college undertakes, from organizing a marketing campaign, or improving the academic structure of the college, every road leads to making or breaking college perception. 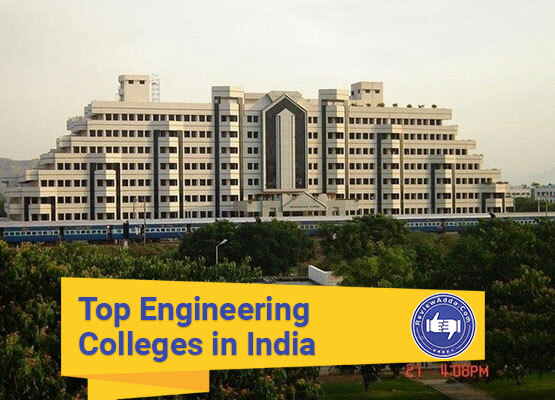 While top engineering colleges in India such as the IITs and NITs have a well-established perception amongst engineering aspirants, private engineering colleges have to work much harder to create a positive narrative around their institution. Alumni reviews gather a lot of importance as they present a completely unfiltered opinion about a given institution. Unlike marketing campaign professionals and admission counselors who are often biased towards the college they paid to promote, alumni of a particular college have no vested interest in creating a false narrative about their Alma matter. Thus, an aggregate score of the alumni reviews plays an important role in ranking the top private engineering colleges in the country. Academic structure and infrastructural capabilities go hand-in-hand in creating the optimal environment for engineering studies. Cohesion between these two aspects is of paramount importance as they together create a holistic atmosphere of learning at an institution. 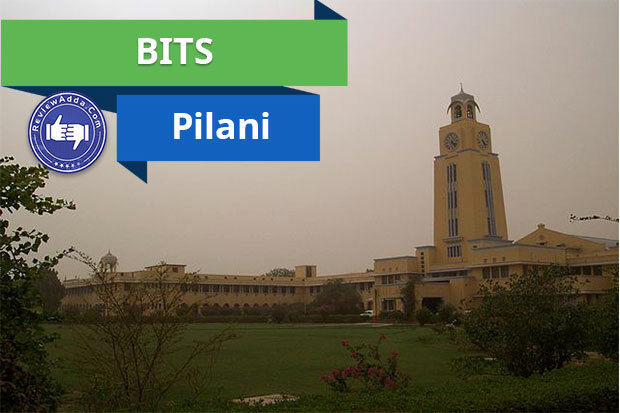 Much of the success of the IITs and other top engineering colleges in India is down an air-tight academic plan and optimal infrastructural facilities. Thus, the importance of these two cannot be overstated in regards to an engineering college. Placements at the end of the day are a net outcome of the overall performance of an engineering college across all necessary metrics. From academics, infrastructure, research facilities and libraries, each small details ends playing some part in helping or debilitating the placement scenario. One of the key reasons most students clamor for the top private engineering colleges in the country is the promise of a hefty pay package at the end of four years. 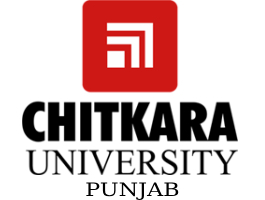 Top private engineering colleges in India are discussed below. 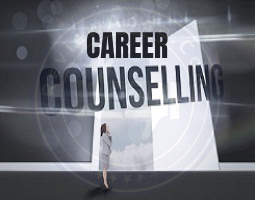 Placements are reasonably even across different types of industries. The perception in and around the region is very good. Academics is the same as any standard engineering college, but labs aren’t as well equipped as they should be. Proactive in matters relating to academics. Rising intake is causing faculty-student ratio to decline. Placements are from the IT sector. Note: The colleges mentioned in the list above are private colleges and universities or public universities with private roots of establishment. Government colleges have been omitted as most students are already well aware of the qualities of top government engineering colleges. Discussing them again would have been redundant and futile. Thus, government colleges have not been discussed.